Have you been injured because of the negligence of another party and now face huge medical bills, lost wages, and the trauma, pain, and suffering that go along with your sustained injuries. Finding a way to get the responsible parties to pay your expenses and compensate you properly for what you are going through is far from an easy thing. Insurance companies will do whatever they can to avoid paying you a fair settlement, which is why you need an attorney on your side to help you. As you go through the process of interviewing lawyers to help you. There are some questions you want to ask any injury lawyer in Long Beach for your case so you can be sure you get the right person for the job. When you talk to an attorney about your case, make sure to ask them about their level of experience with a case like yours. There are many lawyers available today that would like to represent you, but not all have extensive experience or a clear understanding of what goes into handling an injury case. You want someone that knows personal injury law well and has dealt with insurance companies successfully in the past. Their level of experience will give you greater confidence that they are the right person for the job. 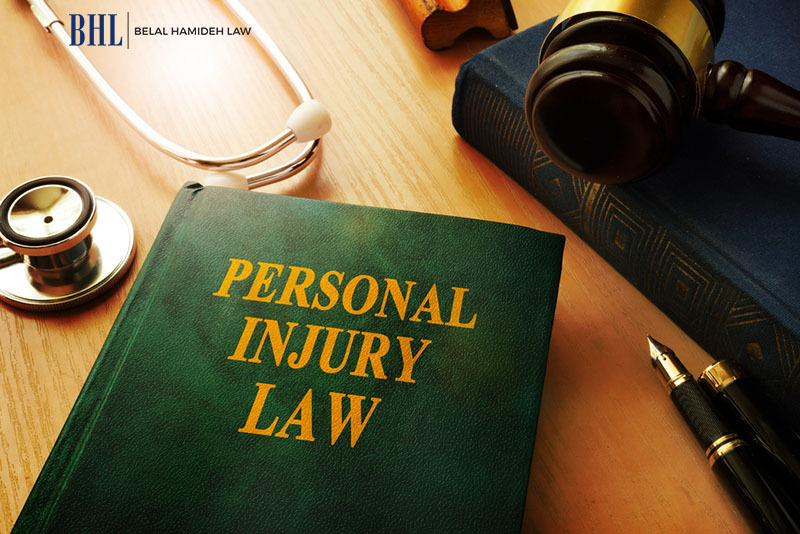 It is important that any injury lawyer in Long Beach that you consider is a person that has the time and energy to devote what is necessary to your case. You need to know that the attorney representing you is not too busy to work on your case, know the facts, be available for hearings, and do what is needed to give you the aggressive representation you need. You want a lawyer that is dedicated to you and responds to you when you have questions or need to know the status of events in your case. 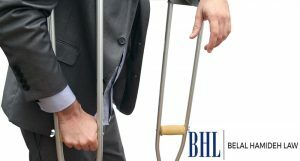 To make sure you have the injury lawyer in Long Beach that is going to do right by you and work hard to get you the compensation you deserve, take the time to come and talk to us at Belal Hamideh Law. They only take injury cases and take great pride in the effectiveness and level of dedication we offer to each case we are hired for. If you would like to meet with our lawyer to talk about your case and ask questions, please call them at (888) 503-2850 so they can set up a no-cost, no obligation meeting for you. Get a lawyer that is the right person to represent you and protect your rights and interests.